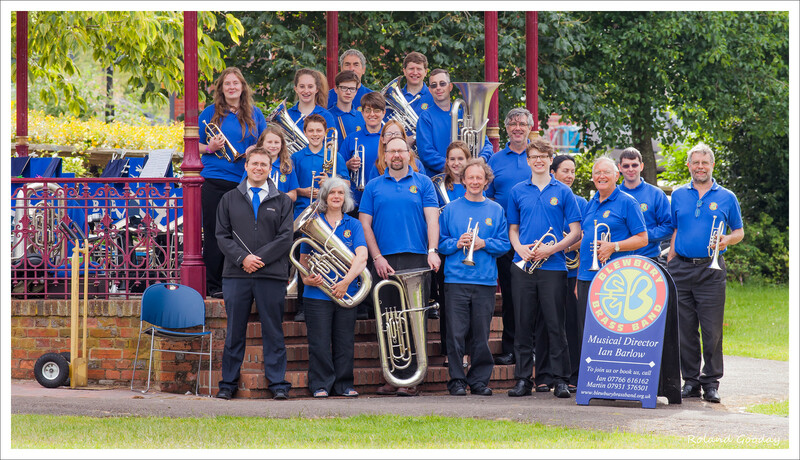 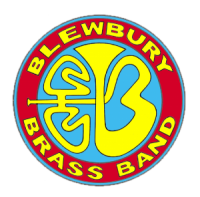 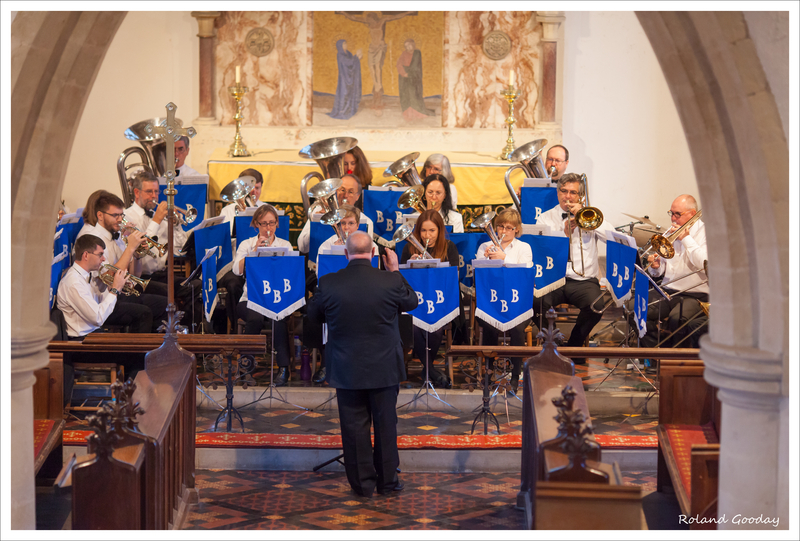 Players from Blewbury Brass Band will join the Oxfordshire County Music Service to run a “brass assembly” for children at Ladygrove Park School on Wednesday 27 February at 2.30. 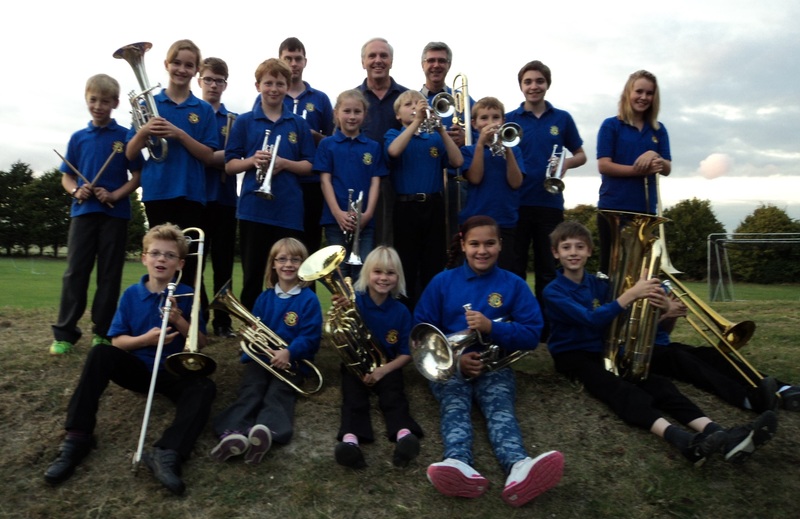 The purpose is for the children to see and hear the fun than can be had from playing a brass instrument, and to encourage them to start learning. 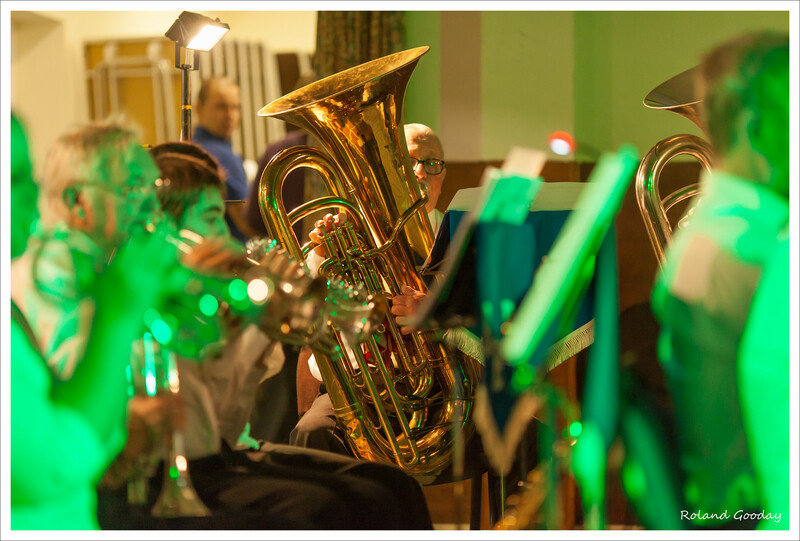 As part of the assembly, the children will have a chance to play a wide range of brass instruments, from a cornet, to a trombone and even a tuba!